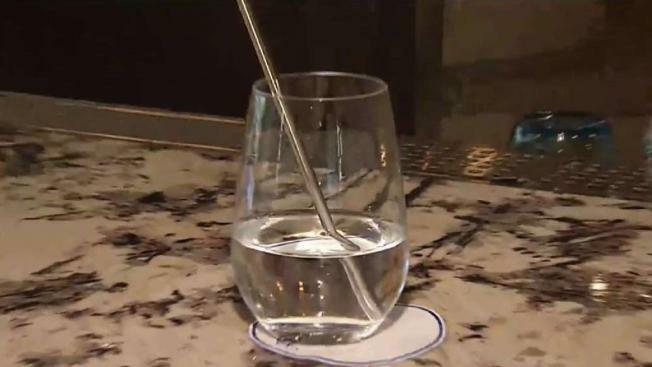 D.C. lawmakers introduced a bill Tuesday that would bar restaurants from giving out plastic straws and stirrers. Council members Mary Cheh and Jack Evans proposed the legislation, which would phase out the use of materials that cannot be composted. "We're just polluting our rivers with this plastic stuff," Evans said, according to Washington City Paper. "The plastic straws are a disaster. They're everywhere! When I was growing up, we didn't have them. They were made out of paper." 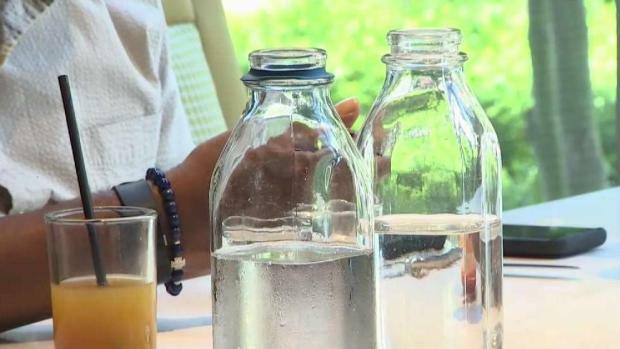 A number of D.C. restaurants already have dropped use of plastic straws, including Farmers & Distillers and Taylor Gourmet. Don't expect to be given a straw at some D.C. restaurants. A number of establishments, including Farmers & Distillers and Taylor Gourmet are eliminating plastic straws. News4's Tommy McFly spoke with restaurateurs about their plans. American Airlines and Starbucks also are on board. And a plastic straw ban went into effect in Seattle on Sunday. On Twitter, the Anacostia Watershed Society said volunteers picked up more than 4,000 straws on Earth Day, in April. "They get used for minutes, but they pollute our waterways for centuries," the group said. They used the hashtag #StopSuckingDC.